A good photograph doesn't just show you something you haven't seen before, but lets you see the world with another set of eyes. A good story is much the same. 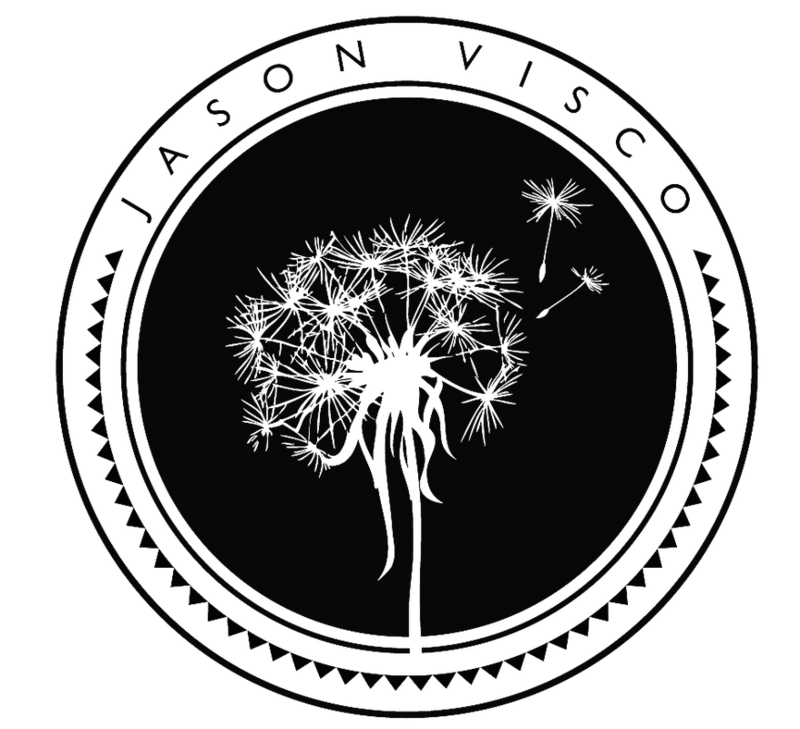 Welcome to An Out of the Way Place, the home of the photography and writing of Jason Visco. Whether you're here to buy a photo or to take a short trip without ever having to move your feet, I hope what you'll find here will help you see the world around you in a fresh and interesting way. Welcome to the new URL! My old blog can still be found at anoutofthewayplace.wordpress.com in case you're looking for an old story!